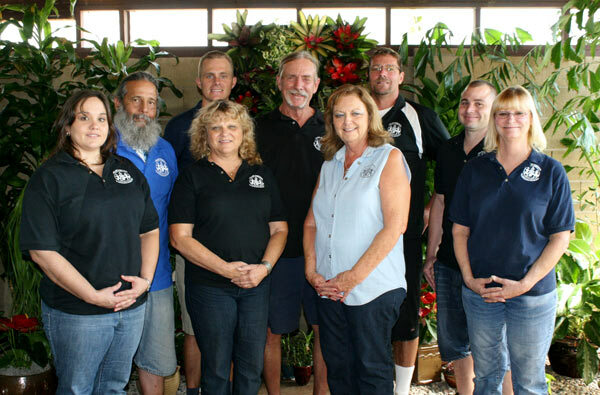 Plant Friends will provide complete and continuous maintenance as required, minimum once weekly, to maintain healthy and visually attractive plants at all times in the Client’s facility. Weekly inspection of all plants by a uniformed trained and certified plant technician. Inspection of soil and foliage for insects and disease and the application of necessary organic pesticides and fungicides. Automatic rotation or Free replacement of any plant which becomes visually unattractive.